From Hardcoats to protect the molded optical components to Thin Film coating to enhance optical performance, Fosta-Tek Optics has the capabilities you’re looking for. Optical hard coating is our value added step in the process. Abrasion, fog resistant, and NFPA coatings protect and enhance optical performance. Our coating rooms are monitored and controlled by PLC’s that precisely control the environment and the coating process. We can also meet your specialized needs for smaller projects by offering the option of Manual Operations. 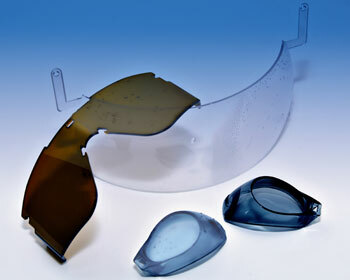 Fosta-Tek Optics is uniquely positioned to efficiently deliver the coating solution that meets your exact requirements.